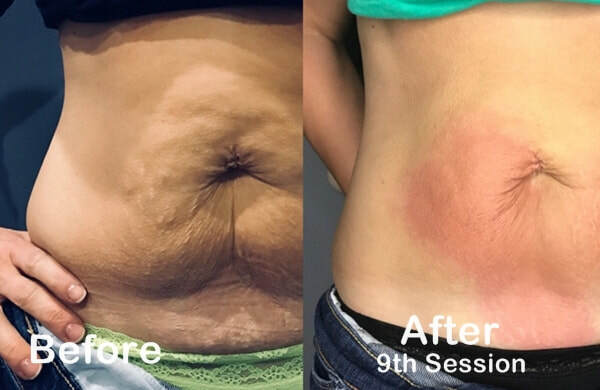 Infinity's Cryo-Firm Therapy presents a new innovative approach in the treatment of fat removal and undesired cellulite. 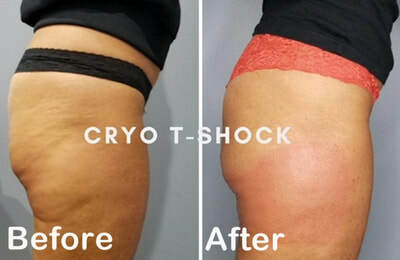 Our Cryo T-Shock machine has been in premium spas throughout Europe and we are very proud to be one of the first in Georgia to offer this treatment—one that uses state-of-the-art thermography and cryotherapy (thermal shock) to reshape the body. Every treatment is tailored to the individual client. Cryo-Firm Therapy provides Cryo-slimming and Cryo-toning. So what's the difference? The Cryo T-Shock employs a unique technique, thermal shock, not utilized by any other piece of equipment in the marketplace today, where warm and cold are used in conjunction and applied directly to the client's skin. Subcutaneous fat cells are more vulnerable to the cold compared to other surrounding tissue. Exposure to cold causes fat cell apoptosis, a natural controlled cell death, which leads to the release of cytokines and other inflammatory mediators that gradually eliminate the affected cells. Inflamed cells gradually digest the effected fat cells over a period of time following the procedure reducing the thickness of the fat layer. Lipids from the fat cells are slowly released and transported by the lymphatic system to be processed and eliminated. Our Cryo-Firm fat-freezing procedure is a fat-reduction treatment that eliminates undesired fat resisting all efforts through diet and exercise. The results are proven and evident. Cryo-Firm destroys and reduces fat cells in treated areas and those destroyed fat cells are naturally processed and eliminated from the body. 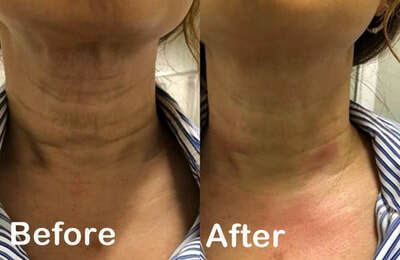 ​this treatment is right for you. Fast results are achieved in facial treatments while cellulite and fat loss require multiple sessions. Full credit applied toward package upgrade. Multiple treatments can be divided so that different areas are targeted in a single visit. For example, abdomen for fat loss and chin for reduction. Your program will be determined during initial consultation. If you choose to Buy Now Pay Later, simply log-in to your Paypal account and select the "PayPal Credit" option. Cryo-Firm Slimming safely and effectively uses thermal shock to naturally destroy fat cells without damaging the skin. Infinity's Cryo-Firm breaks down fat cells by starting the treatment with heat followed with a prolonged period of cold and then heat again. This is a 28-minute treatment. We will focus on one area of the body; ie, stomach area. We apply 2 minutes of heat at 40ºC then 12 minutes of cold at -8ºC, and then perform the same on the love handle area. This thermal therapy will cause the fat cells to drop between 17º – 12ºC causing them to naturally destroy and pass through the lymphatic system. This treatment can only be performed every two weeks to give the body enough time to let the fat cells naturally pass through your system. Because this process lowers the temperature of the targeted fat cells to between 12 and 17 Celsius, it triggers a phenomenon called apoptosis (a natural controlled cell death). Within a few days to a couple of weeks, the body naturally flushes the fat cells out through the bloodstream and lymphatic system. Cryo-Firm is a safe, painless, and a non-surgical alternative to liposuction. It is most similar to “Cool Sculpting” but is less expensive, painless, and more effective. 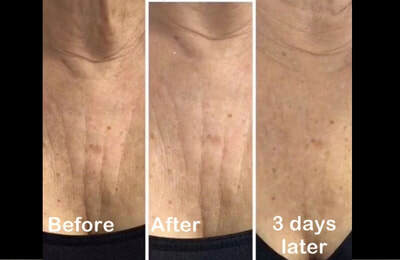 Cryo-Firm Toning treatment is 25-30 minutes in length, cold therapy only. Again, we will focus on one area at a time but we can perform more than one area in a session. The device will drop to -2º Celcius. 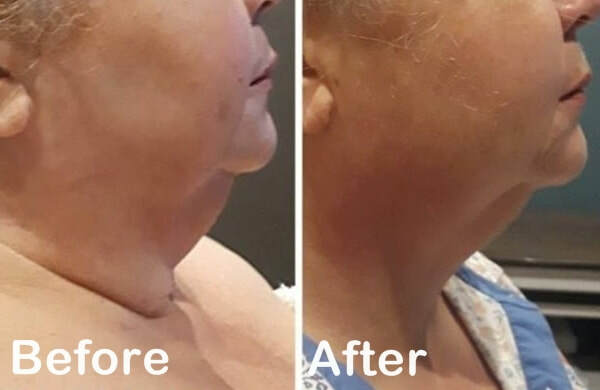 This causes the local metabolism and micro-circulation to improve in the area we are focusing on, thus boosting your production of collagen, eliminating cellulite, toning the area, and reducing the signs of aging. CryoToning involves a less cold temperature and therefore does not kill any fat cells. It stimulates the production of collagen and elastin. 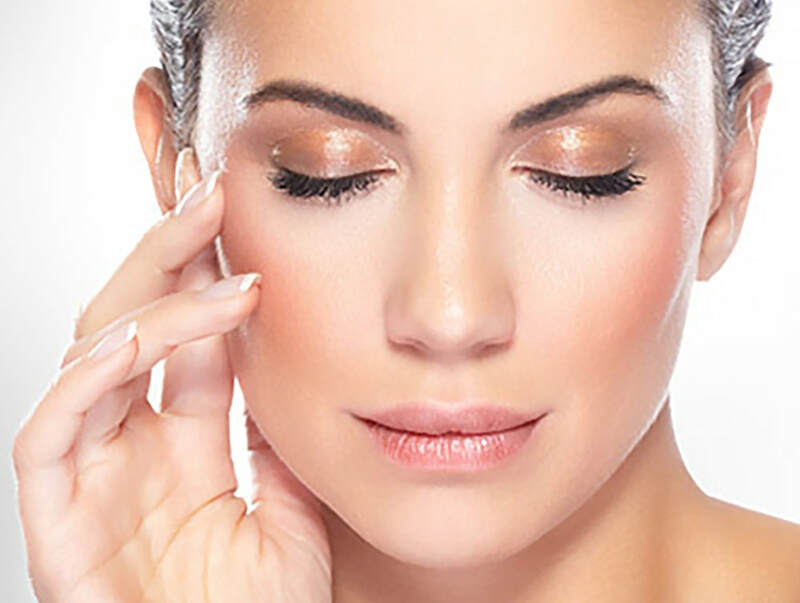 CryoToning is ideal for anti-aging & firming the skin. 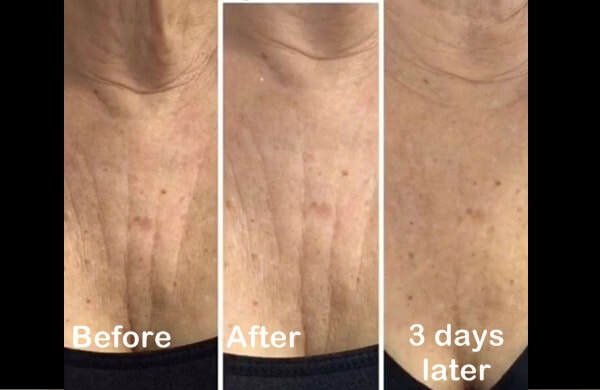 CryoToning reduces and can eliminate fine lines, wrinkles and sun spots over time. CryoToning can be performed once to twice per week depending the body part . The body parts for CryoToning treatment are: face, neck, chest, arms, legs & stomach. We recommend Cryo-Firm Facial Services 2x per week for 4 to 6 weeks for best results. 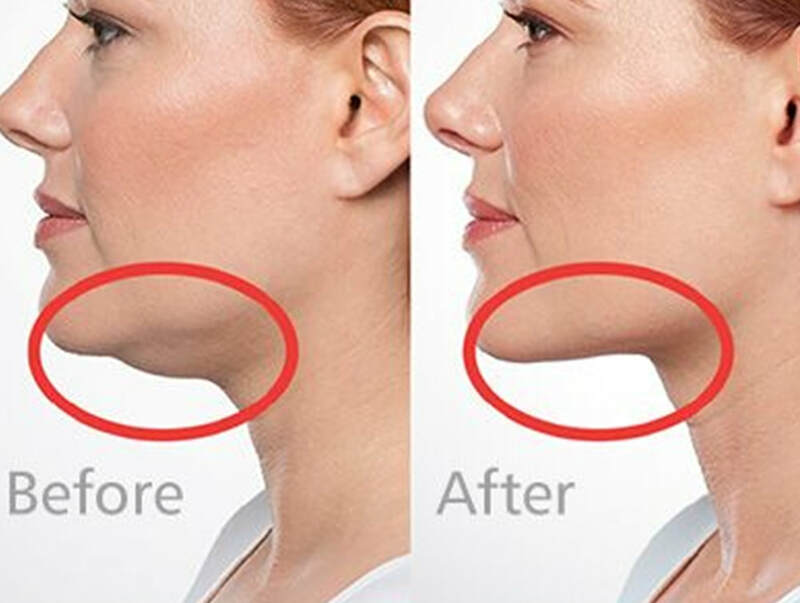 Cryo-Firm stimulates collagen and elastin production for a healthier glow and a youthful appearance. Our new cryo-facial helps to reduce fine lines and remove wrinkles. 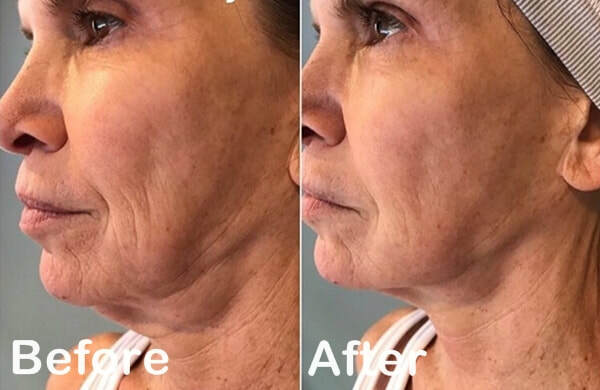 Cryo-Firm involves less cold to help reduce the appearance of fine lines and wrinkles by stimulating collagen and elastin production while tightening skin and muscles. Collagen and elastin production is caused by the significantly increased micro circulation due to the thermal shock caused by the hot and cold treatment of our Cryo-Firm machine. Sign Consent, Release and Indemnity Agreement necessary prior to treatment. How does our Cryo-Firm Therapy differ from other cold sculpting treatments? Cryo-Firm is a very affordable, non-invasive and a painless process that requires no anesthesia, has no risk of scarring or neuropathy, and only requires 25-35 minutes of your time. Other methods of fat removal primarily involve a necrotic cell death by damaging fat with heat, high-intensity focused ultrasound or chemical injections. Each of these approaches pose a potential technical challenge, particularly with respect to targeting the right adipose tissue depth and unintended damage to other structures close or within the fat layer. Yes, it is safe. 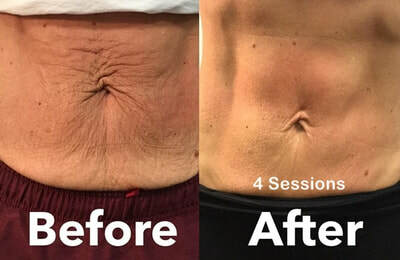 Cryo-Firm Therapy is a non-invasive treatment of adipose tissue to induce lipolysis — the breaking down of fat cells — to reduce body fat without damaging other tissue. 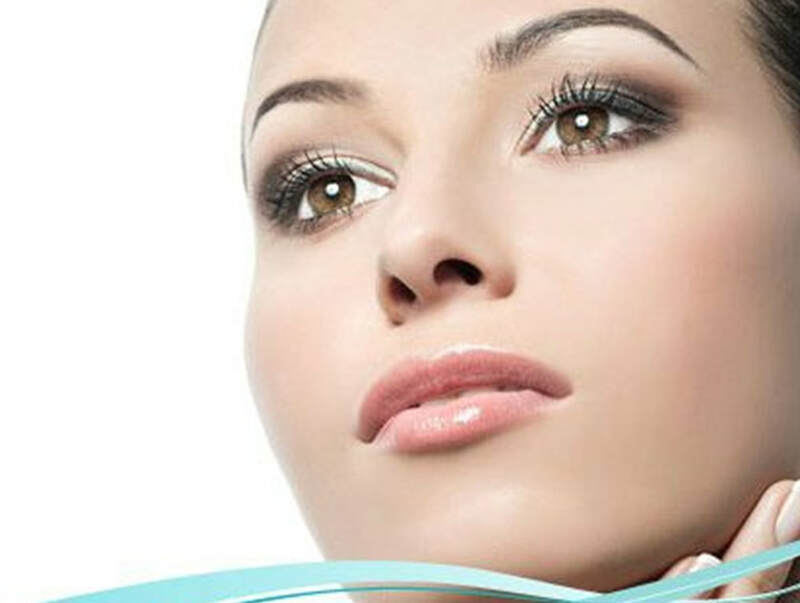 Cryo-Firm consists of a specially developed technique to control heat and cold used in applying it directly to the client’s skin. There are generally no side effects apart from an increase in urination over several days following the treatment. What are some of the Benefits you'll see with Cryo-Firm Toning and Slimming?